This entry was posted in Sports on January 30, 2019 . 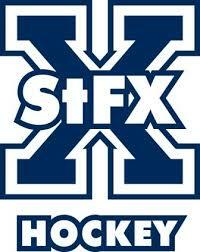 The X-Women Hockey Team are ranked sixth in the country. U Sports came out with its latest weekly rankings yesterday. The sixth place post is down one spot from last week. St. Thomas, the leader of the AUS conference is fifth.